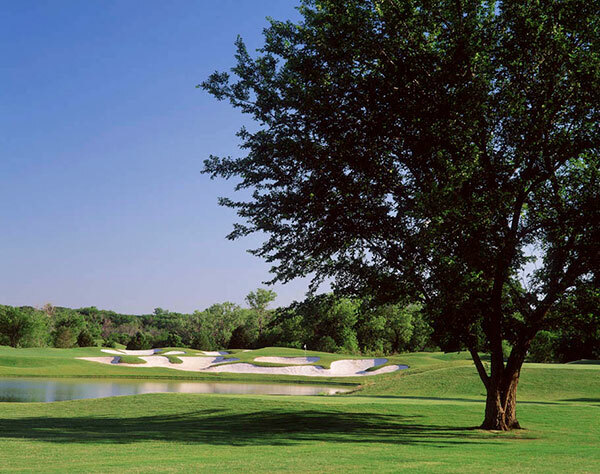 Zagat named Cowboys Best New Course of the year upon its opening. 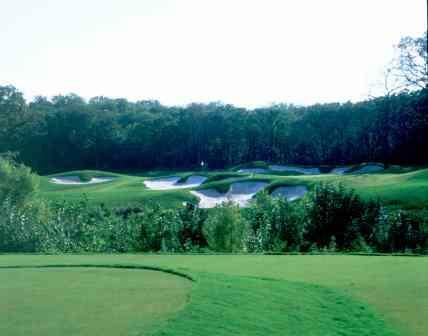 Built as a 50-50 partnership between the football team and a golf management company, it is the first NFL themed golf course. 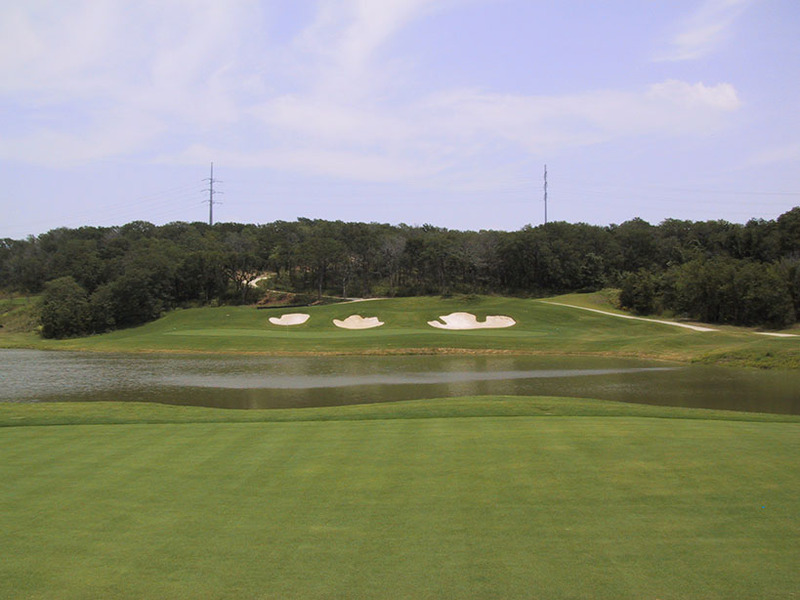 It sits on spectacular, mostly wooded land below the dam for Lake Grapevine. 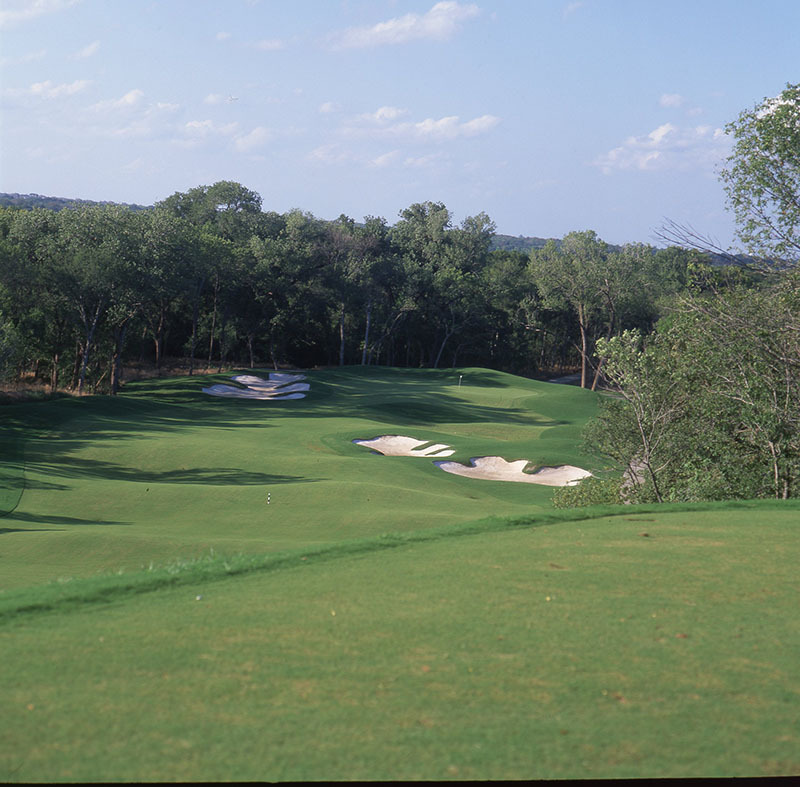 Holes 2 and 4 feature 90 foot downhill elevation changes, while the 17th is a dramatic uphill par 3 to get back to high ground. 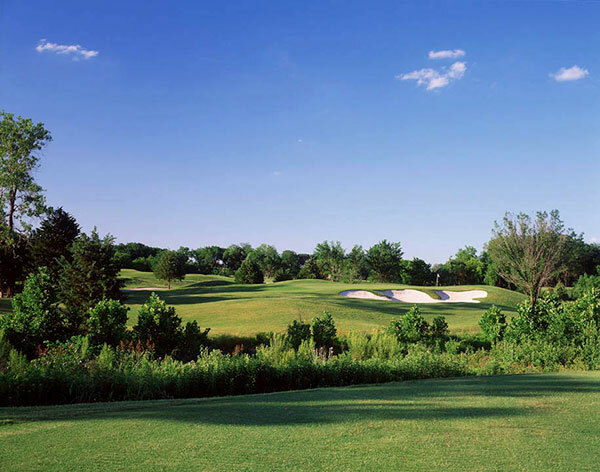 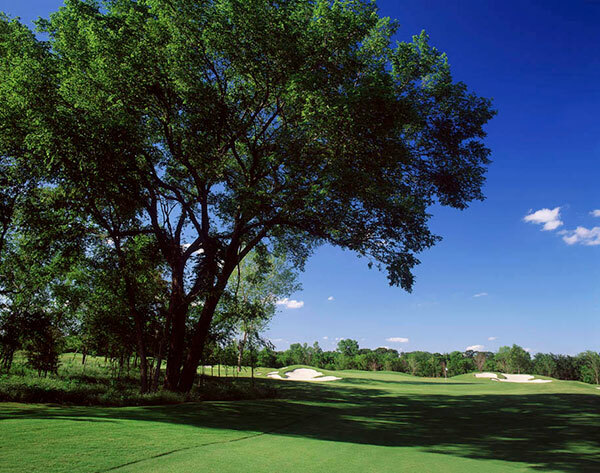 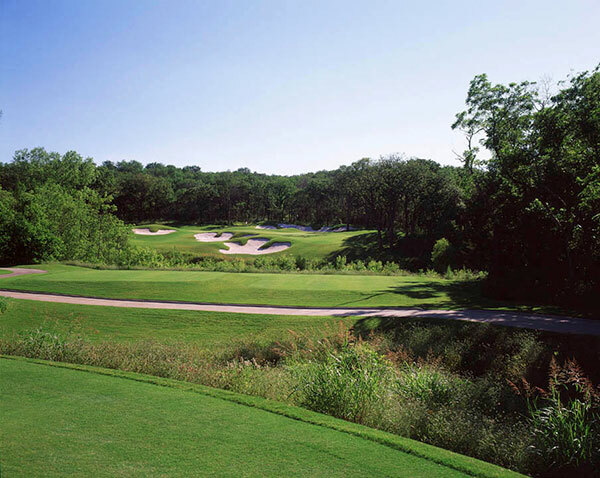 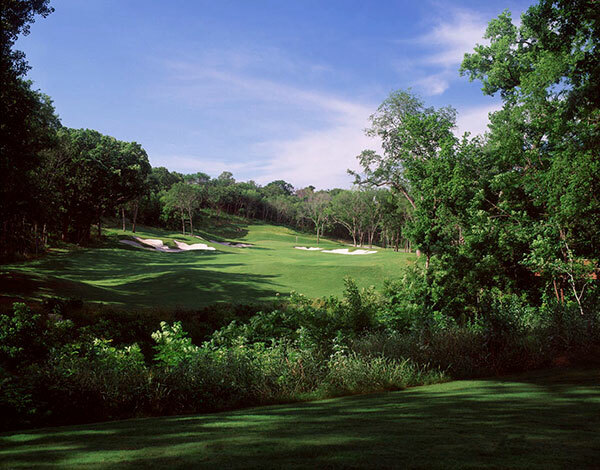 It remains one of the busiest and most successful upscale public courses in DFW.